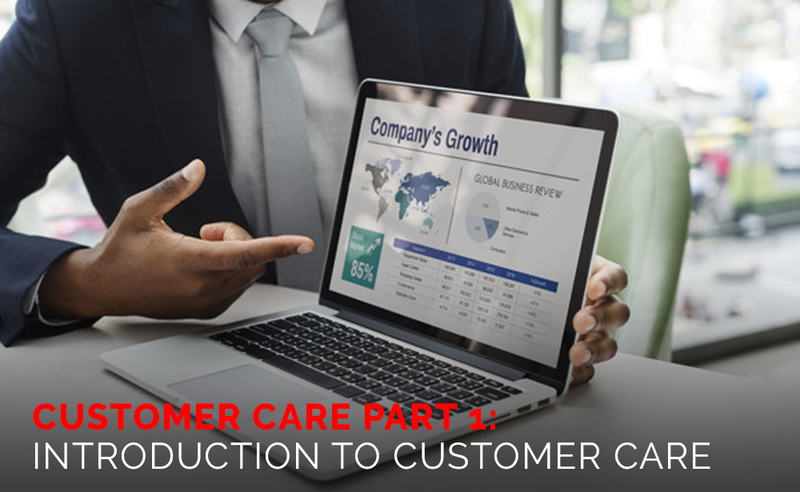 Customer care call is one of the most crucial moments by which your customers make their first impression of your company. 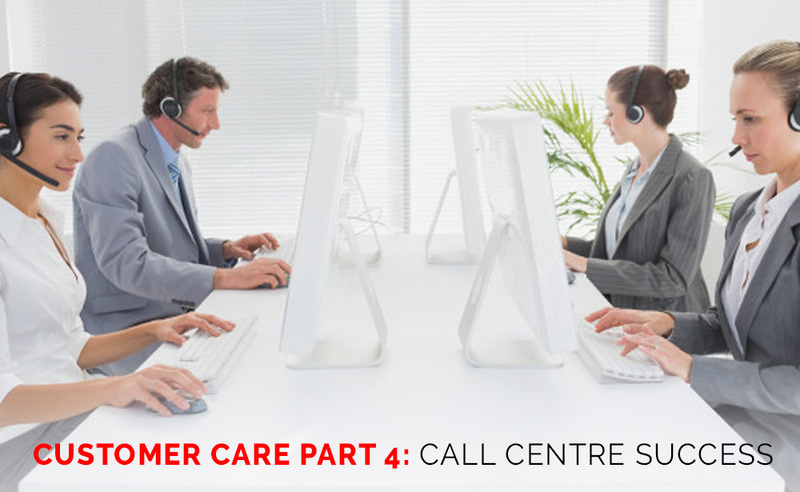 Approximately 24% of customers rated the call centres in UK as unsatisfactory. A well-handled call can improve your customers’ perception of your company. When making the first call, remember that it is your opportunity to make a positive impression by showing that you are willing to serve them well. 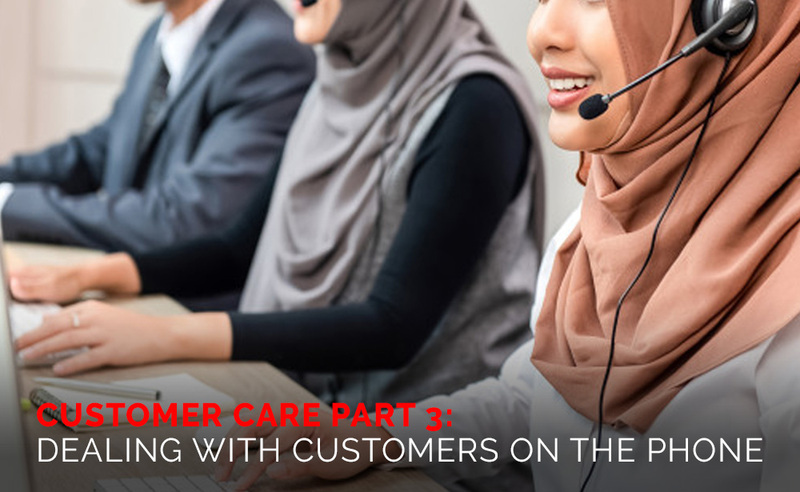 The rules to managing a customer call are similar to the general rule for customer service: You want to be friendly and put on the “ready to help” attitude. 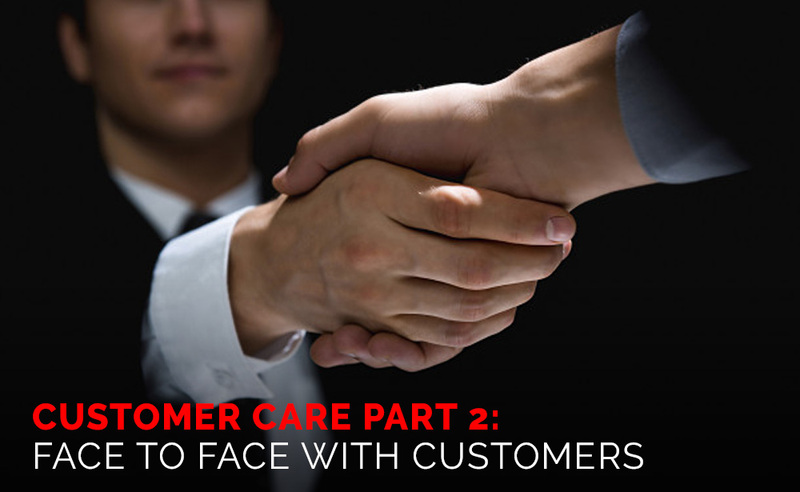 Listen carefully to understand your customers’ needs. Don’t forget to give signals to show that you are listening, such as saying “I see”, “Right”, “Is that so?”, and “Of course”. Most importantly, remember to keep your promise. If you fail to fulfill their expectations, they will remember it as a poor service and will swift to another brand. 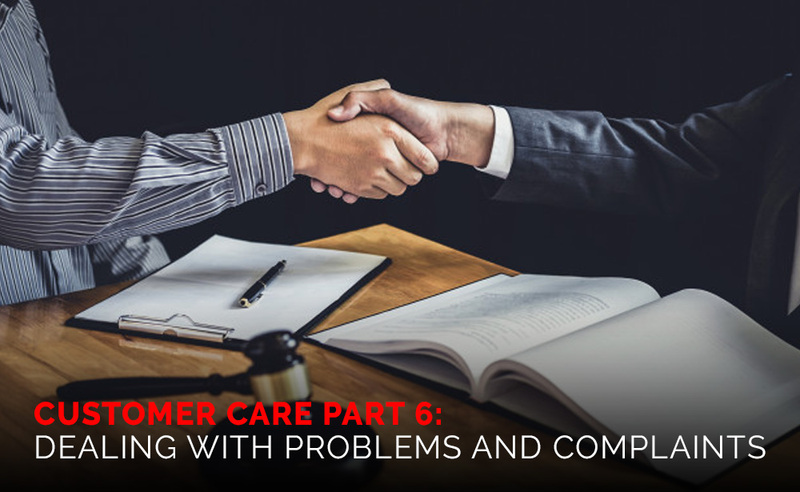 Good customer care through calling is not just about responding to customers’ complaints. 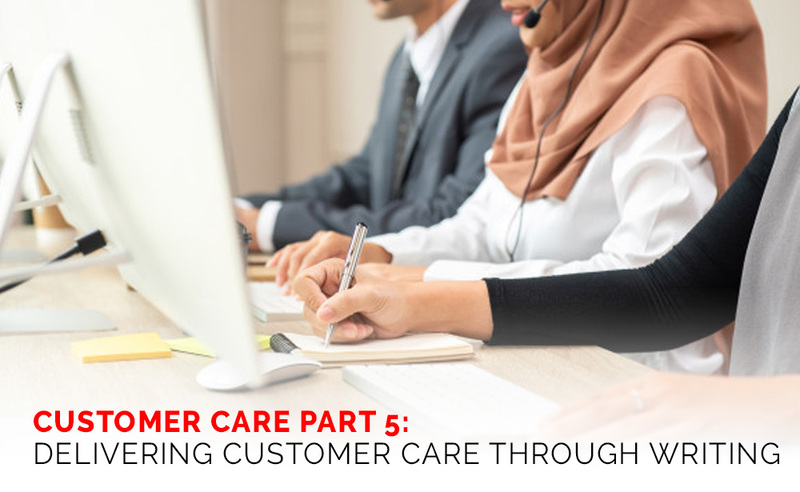 A well-planned phone strategy and procedure that puts customers first will ensure a happier and more loyal customer base. 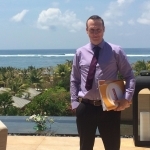 Matthew is the Director of Studies at English Today and has been teaching in Indonesia since 2001. He has managed to gather the most qualified and passionate teachers in Jakarta to work under the one English Today banner and counts companies such as Garuda Indonesia, Bank Mandiri and the Lippo Group as his valued clients. Whether you need iBT TOEFL preparation or specialised Business English modules such as English for Presentations or English for Customer Services skills, Matthew is sure to be able to help you.